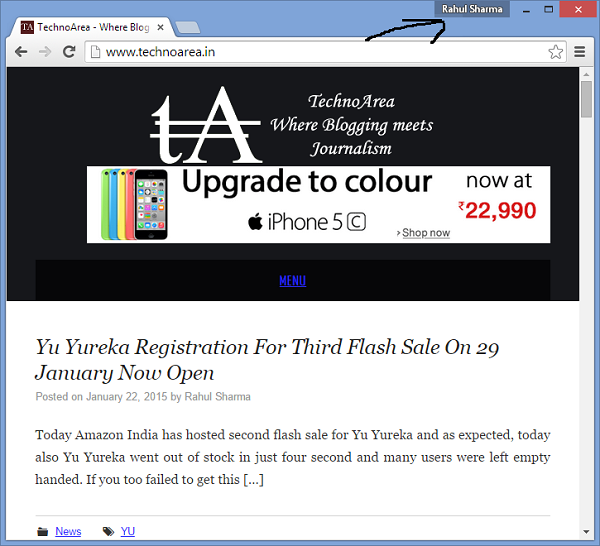 Google Chrome is one of the most used browser out there, I am one of the early adopter of it and using it since it has been launched. 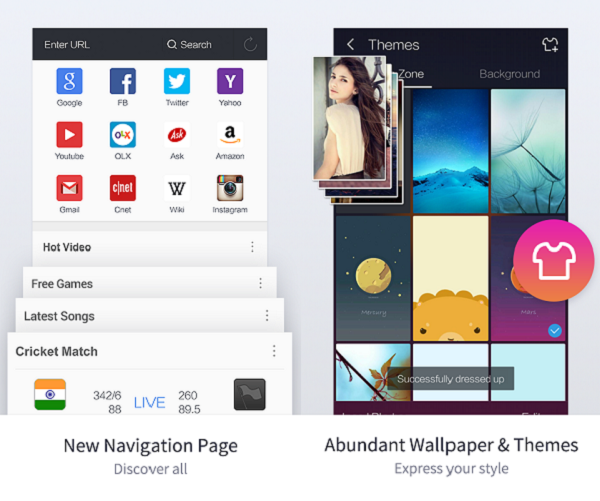 Google Chrome Store has lots of apps in it for almost all work, If you had added any extension then Google Chrome will update it in background whenever its new version is available, same is done for Google Chrome itself too. Some guys wanted to know whenever their extension or Google Chrome updates itself to a new version. If you to wanted to know when any extension is updated then you can use Chrome Update Notifier Plus, it’s a simple to use extension. 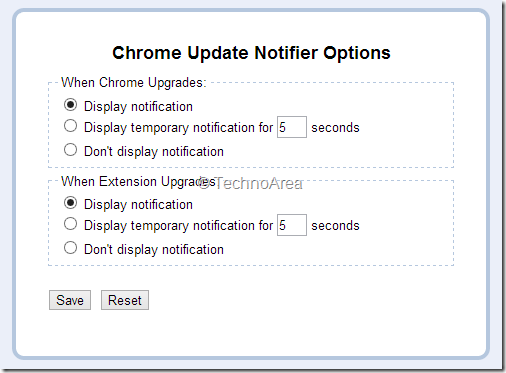 It will notify you when any extension is updated, it even notify you for update made into Google Chrome too. you can tweak setting according to your need and save it and get notified.